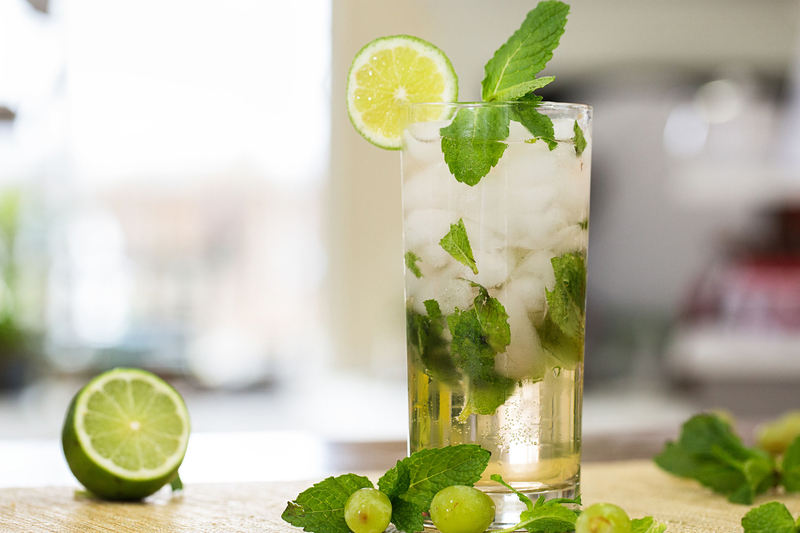 Oh man, I’m totally making those mojito’s! That looks amazing and I have some mint just looking for an excuse to be sacrificed! Thanks! Reblogged this on CRONE WISDOM OR SENILE DEMENTIA?. Cucumber sandwiches are my fave!!! I love them too Jennifer! Mmm, so many good ideas! I can’t believe Litha is upon us already! Where does the time go when one is a crone?? Hahahah! Love to you sweet sis! 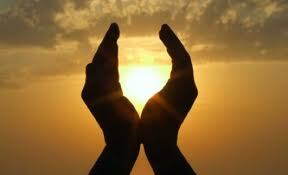 Sorry this is so late…I hope you had a blessed Solstice. It rained so hard here the day before that we actually had a beautiful sunrise and sunny day for Solstice!! thank you for your wonderful recipes. 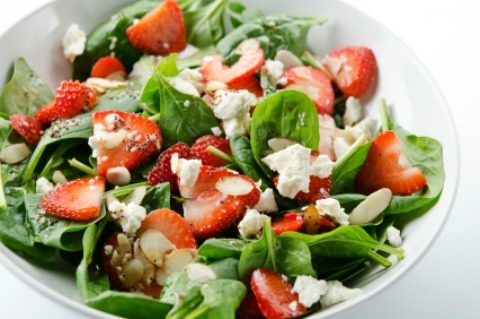 I used the strawberry spinach salad at a University presidents function (he loves strawberries) and it was a hit! 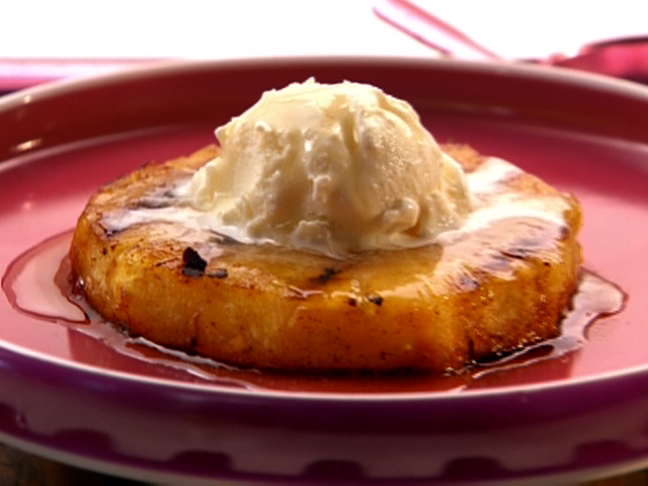 Also served the pineapple dessert at the same function only I grilled it instead of roasting, served with a small scoop of vanilla ice cream and that too was a major hit!! 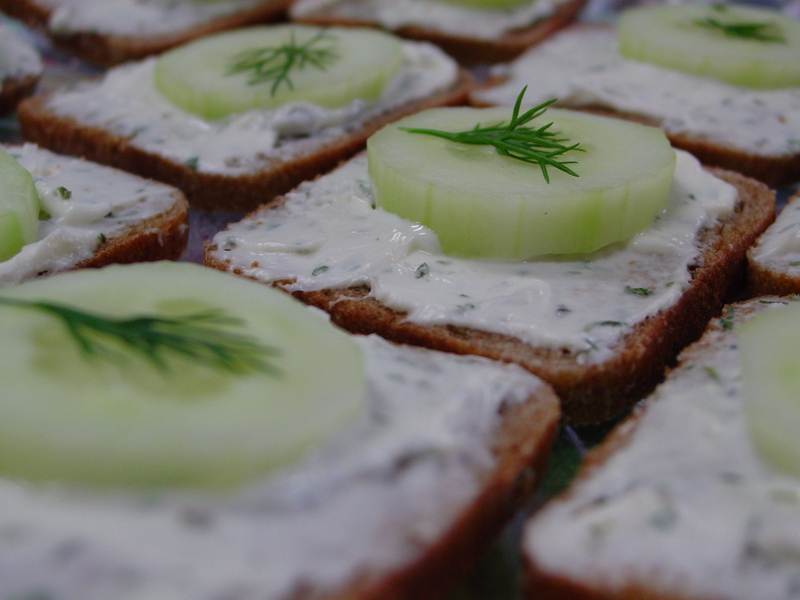 I used your little open faced cucumber sandwiches at the wedding over the weekend, as a passed appetizer. And you know that was also a big hit.thank you so much for the wonderful ideas and making me look good 🙂 I always give credit where credit is due and tell them I got the recipes/ideas from you! !